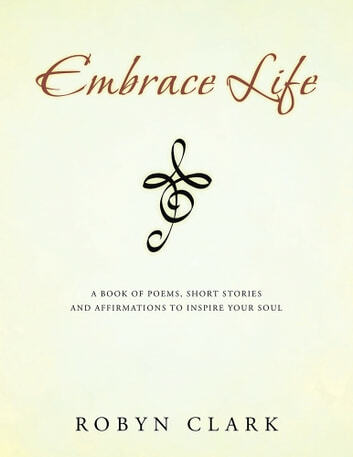 Robyns book contains inspirational poems, affirmations, and short stories to help guide you through difficult times in your lifeto uplift you and help you know that you are always surrounded by light and love. May her words of sunshine bring warmth to your heart and a sense of peace to your soul. 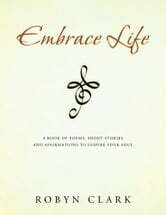 Embrace Life is a gentle reminder of how magnificent and special you are.